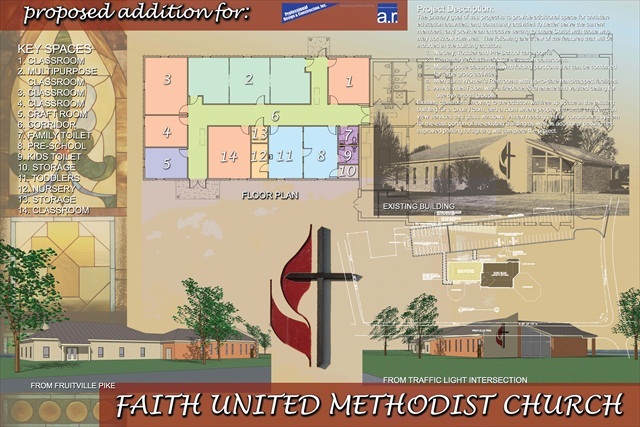 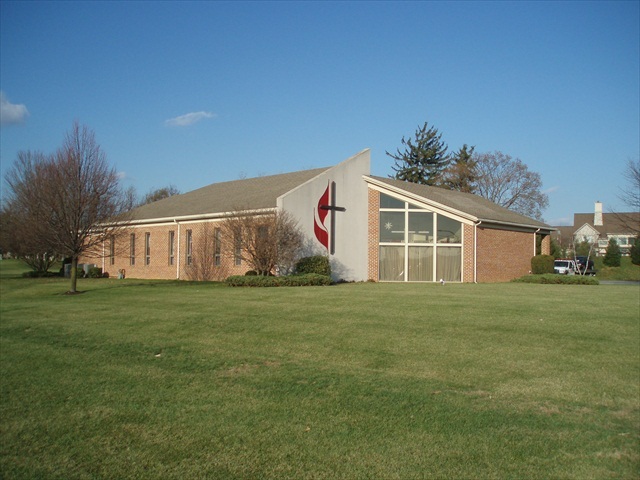 Professional Design & Construction is poised to start construction of a Christian educational wing addition for Faith United Methodist Church, an existing church located at the corner of Fruitville Pike and Koser Road in Manheim Township. 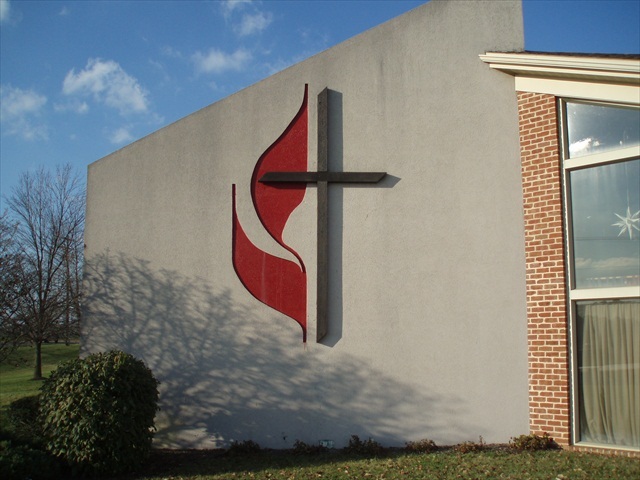 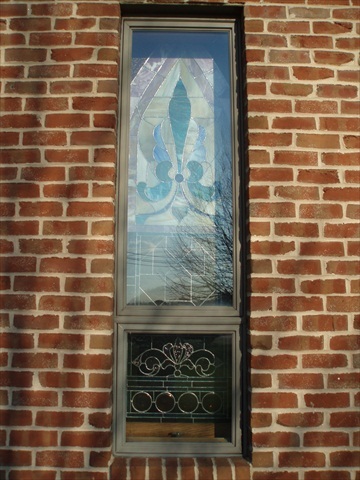 The congregation’s thirty-plus year old existing building is being enlarged to provide much needed classroom space for the children of the families that the church is attracting. 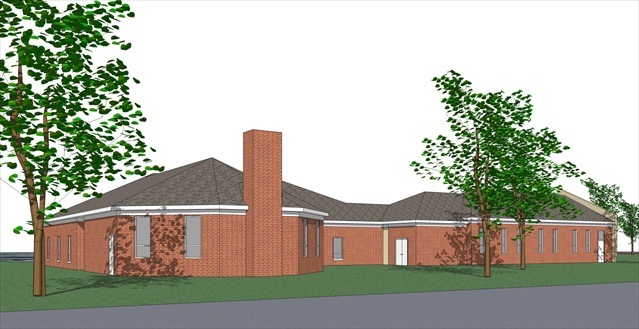 The addition will provide seven new classrooms, as well as a craft room, nursery, toddlers and preschool areas. 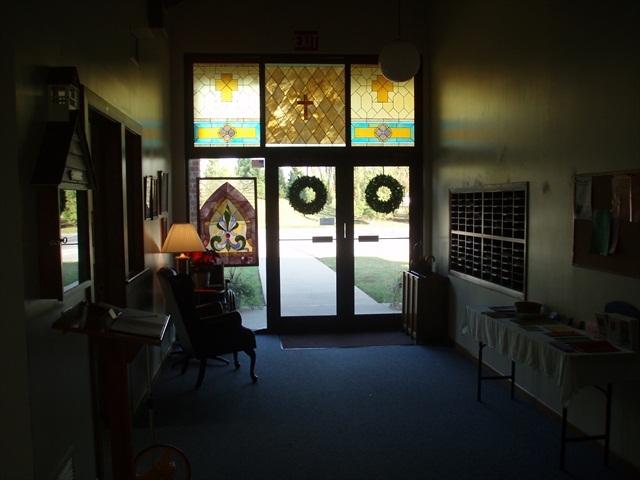 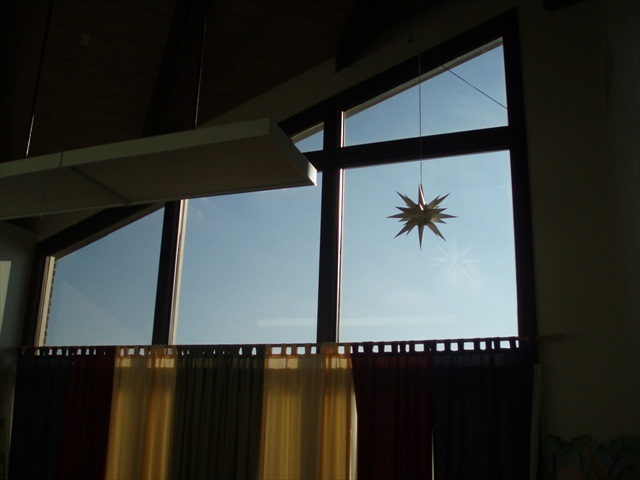 Five of the classrooms are convertible for use as a dining area for fellowship dinners, as well as for the monthly outreach breakfasts offered without charge to the surrounding community. 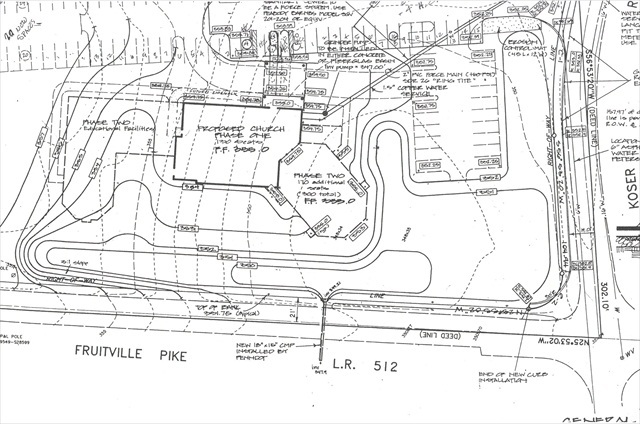 A new restroom will provide up-to-date handicapped facilities. 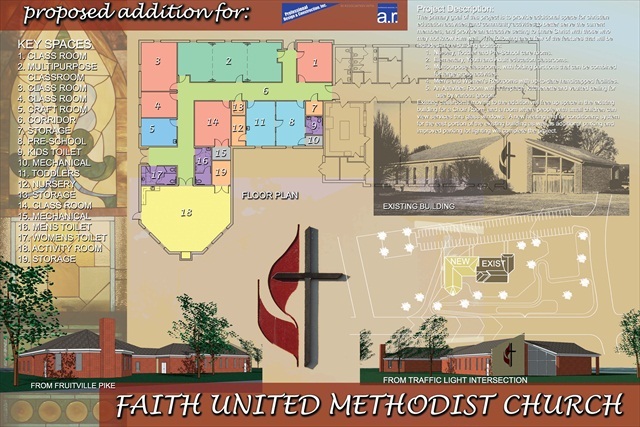 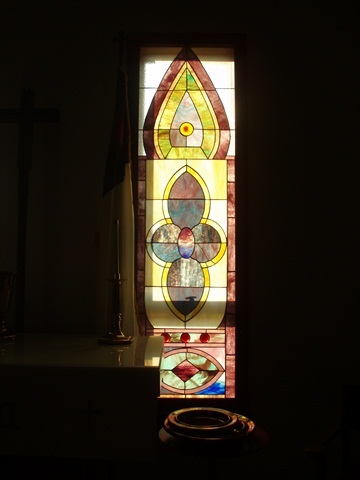 The church is currently in the fund-raising phase and hopes to start construction soon.